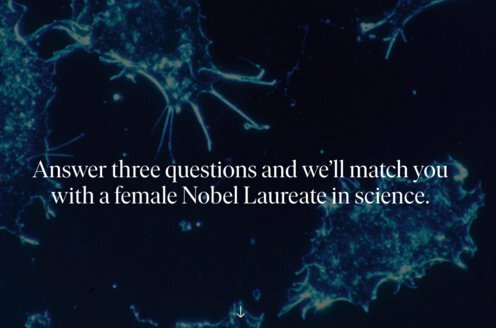 Prize motivation: "for the discovery that mature cells can be reprogrammed to become pluripotent." Shinya Yamanaka was born in Higashiosaka, Japan. He studied for his medical degree at Kobe University and later earned his PhD from Osaka City University in 1993. After spending several years at the Gladstone Institute at the University of California, San Francisco, he returned to Osaka, but later moved to the Nara Institute of Science and Technology, where he began his Nobel Prize-awarded research. 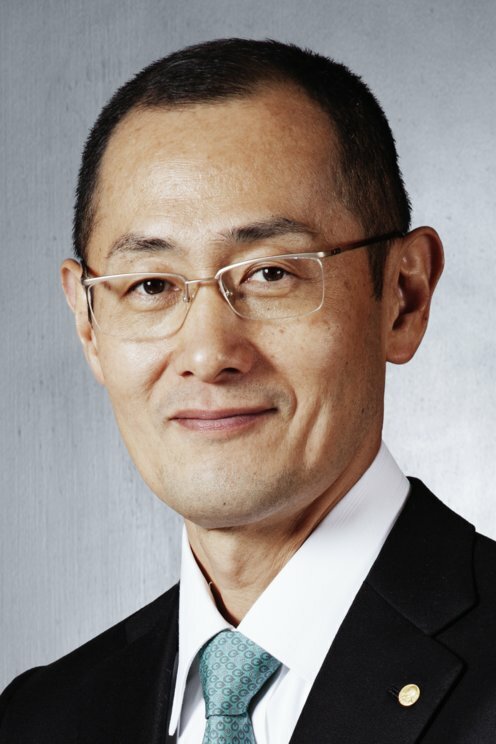 Shinya Yamanaka has been affiliated with Kyoto University since 2004. He is married with two daughters. Our lives begin when a fertilized egg divides and forms new cells that, in turn, also divide. These cells are identical in the beginning, but become increasingly varied over time. It was long thought that a mature or specialized cell could not return to an immature state, but this has now been proven incorrect. In 2006, Shinya Yamanaka succeeded in identifying a small number of genes within the genome of mice that proved decisive in this process. When activated, skin cells from mice could be reprogrammed to immature stem cells, which, in turn, can grow into different types of cells within the body.